Sometimes you just need to get away with the one you love to remind you of the love you have for each other! Come sail away with us on an amazing 3 day Carnival Imagination Cruise to Baja, Mexico and Ensenada! 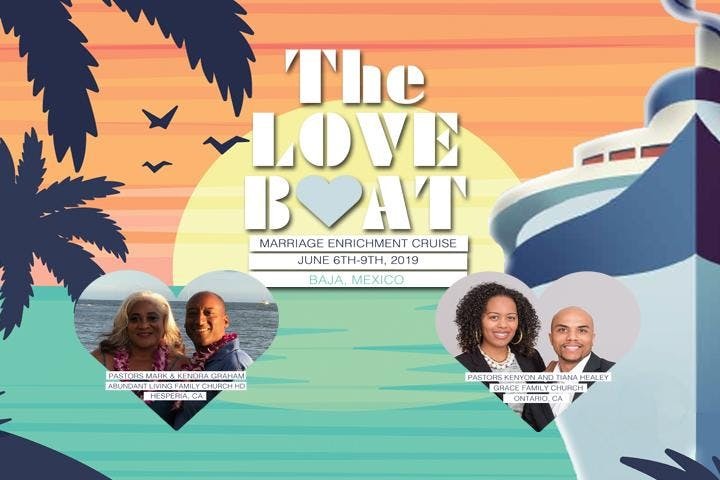 We will not only spend some much needed quality time with our spouses, but also be invest in our marriages with some practical teaching from Pastors Mark and Kendra Graham and guest speakers Pastors Kenyon and Tiana Healey on keeping God the center of everything!